Retail property with storage on first and second floors. 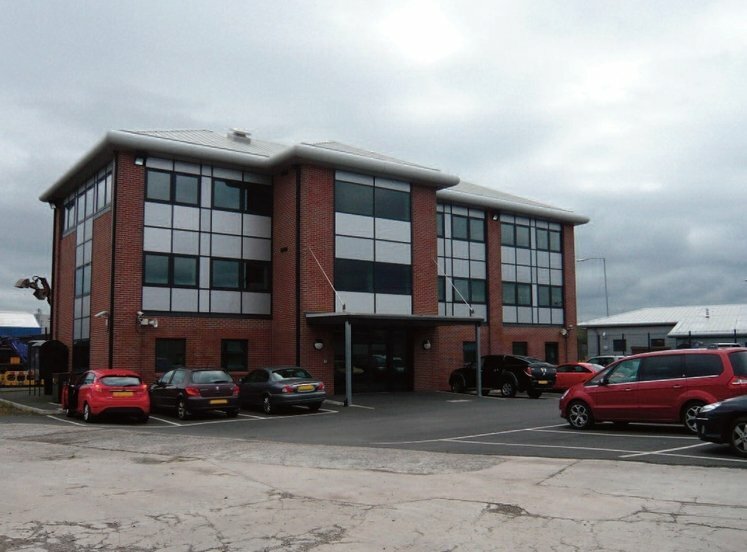 Ideal opportunity for owner occupier/investor/developer. 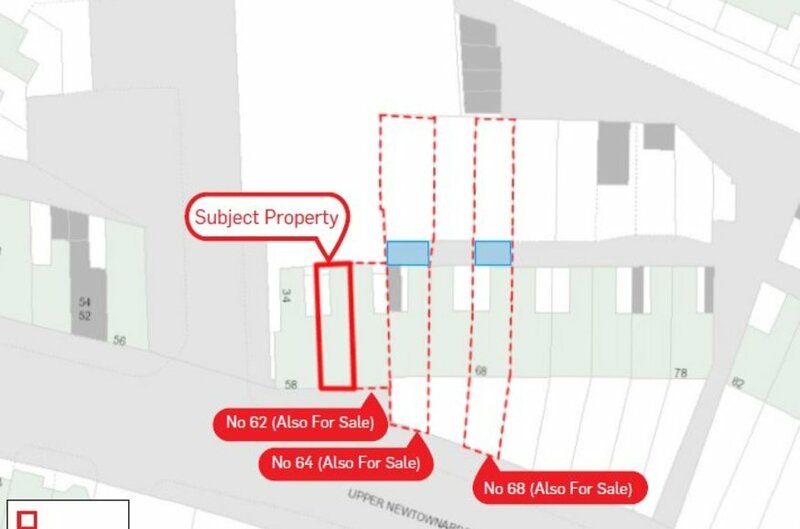 Numbers 62, 64 and 68 Upper Newtownards Road is for sale in separate lots. 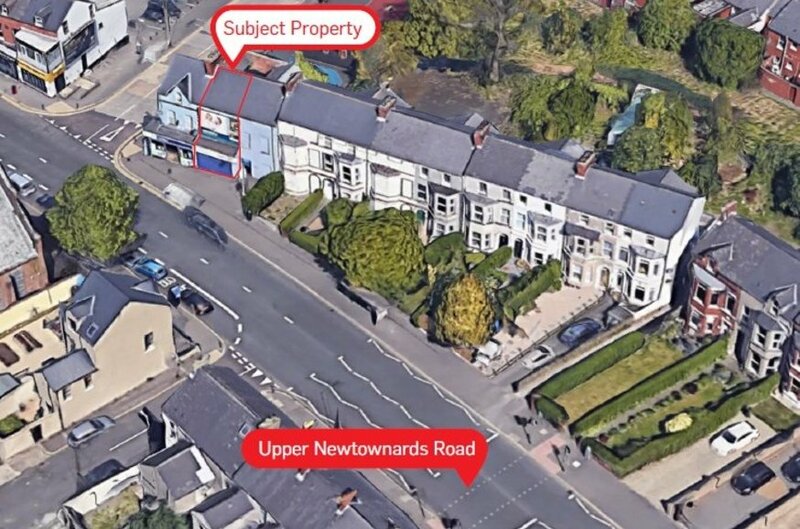 60 Upper Newtownards Road is located approximately 1.7 miles east of Belfast City Centre on the Upper Newtownards Road, one of the city’s busiest arterial routes. The road acts as a link between Belfast and the commuter towns of Dundonald and Newtownards. 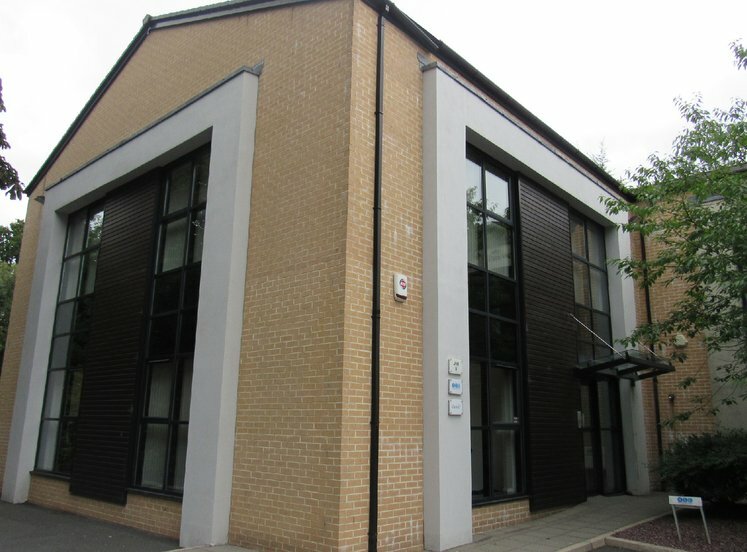 The surrounding area comprises a mix of property uses including residential, retail and office. 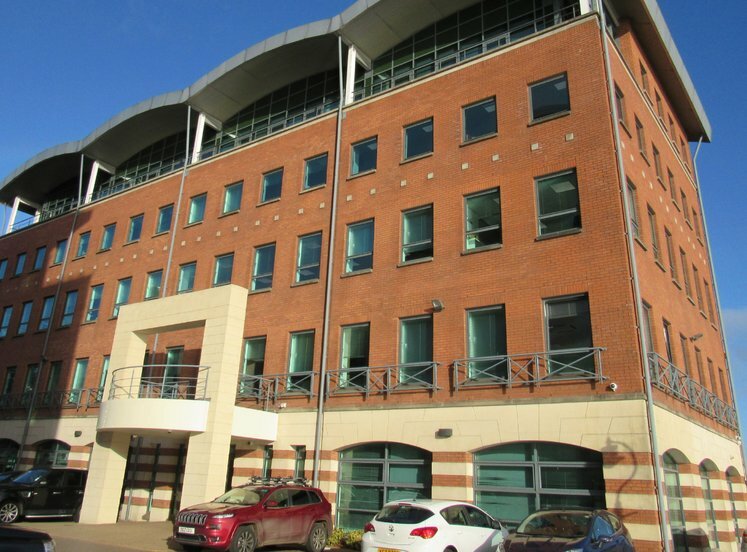 The property is situated just 200m from the bustling Newtownards Road and Connswater Shopping Centre with the likes of McDonalds, Boots and Argos also within close proximity. 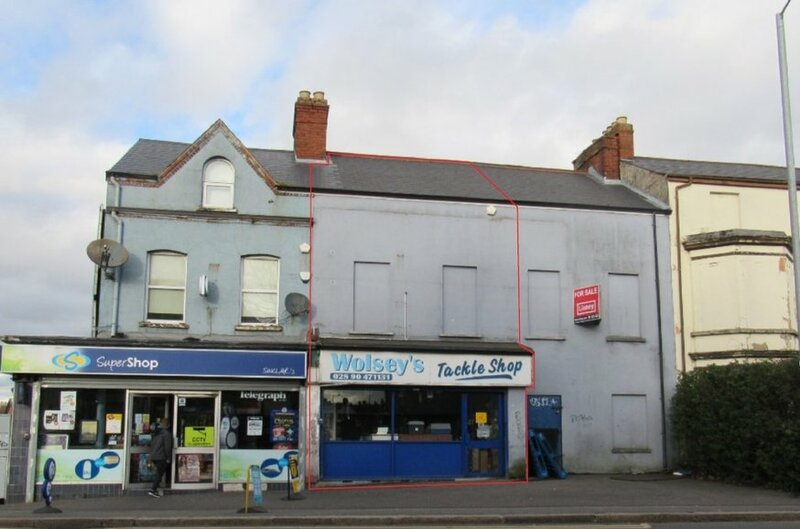 The property comprises of a three storey terrace property with retail space on the ground floor and storage / offices on the first and second floors. 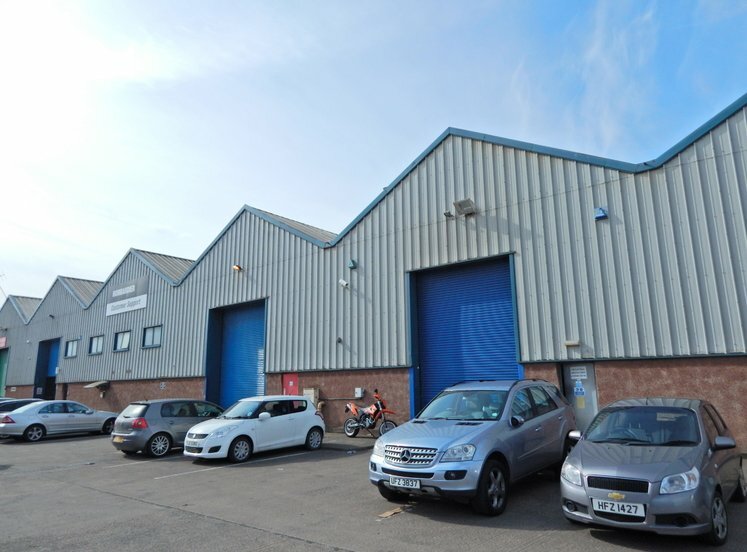 The main access is to the front of the unit, with secondary access to Grampian Avenue to the rear of the unit, running behind Sinclairs Super Shop. 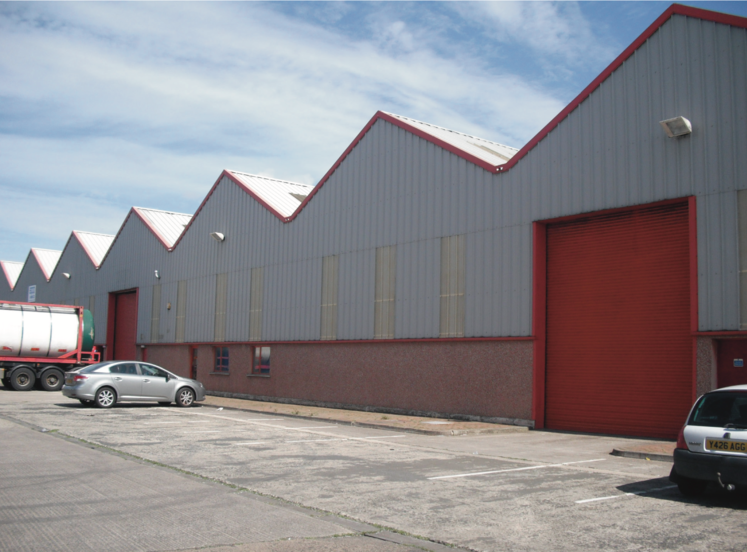 The property benefits from a modern roller shutter door and glazed shop front. The property to the left hand side is a retail unit occupied by Sinclairs Super Shop. We understand the property is held on a long leasehold of 8,500 years from 1921.